Form Fill Seal line with MD machines. 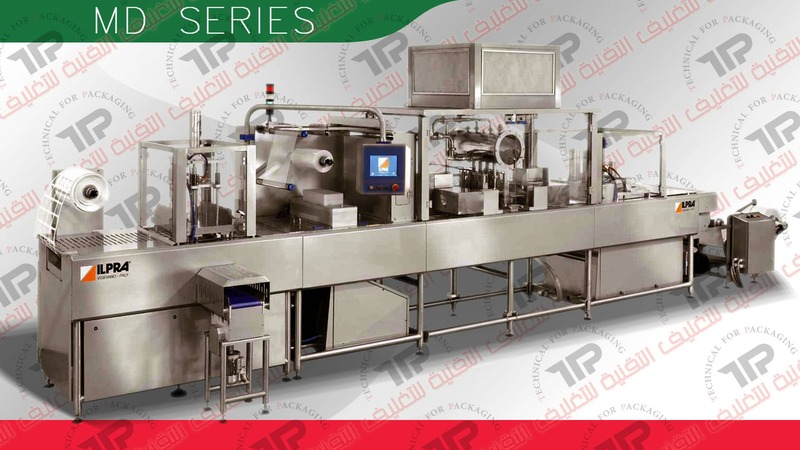 The line is ideal for a wide range of products such as yogurt, cheese, margarine, honey, sauces butter, fruit jams and water ..etc. 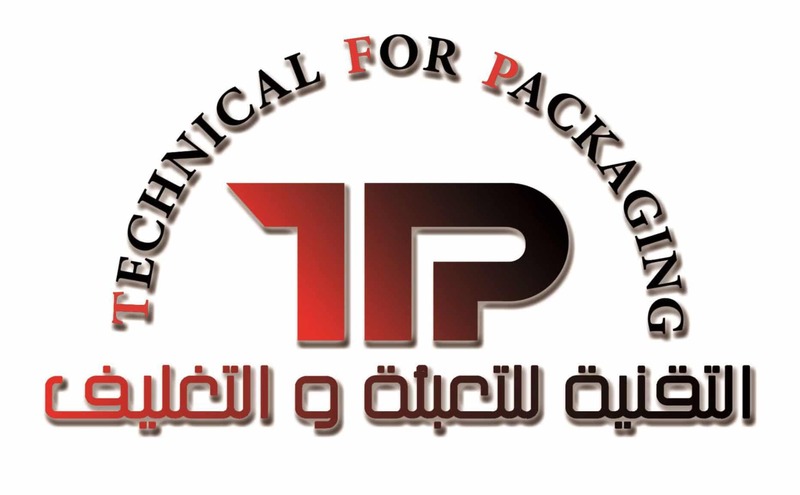 to meet customers specific packaging needs. The design of the machine allows easy access to all areas of the machine for ease of inspection of routine maintenance. The MD line is designed with e-mec technology based on electro-mechanical motion of working stations by means of Brushless motors. of time resulting in a highly efficient thermoforming machine. The touch screen control panel is very easy to read and use. All the machines parameters can be monitored and reset from the control panel. The client can choose the most suitable material and trays. On request, the machine can be customized with several options to suit specific customers needs. All the MD models incorporate the very latest E-mec technology that means to save energy, reduce noise and increase the production capacity. It grants a better compliance with the most update ecological and energy-saving standards. requirements this is a state of the art line. machine to perform in both wet and corrosive environment such as in the dairy and other similar industries incorporating all mechanical drives. The ILPRA HB hygienic cell which is fully sealed to prevent contamination of liquids and/ or food residues. The MD machine can also be equipped with the optional “Ultra Clean System” which results in a very hygienic and controlled packaging environment.